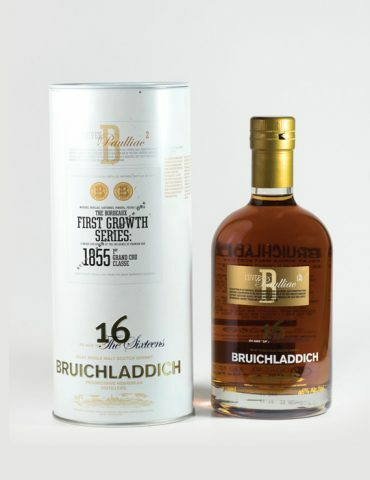 This Barolo matured malt was sold exclusively at Bruichladdich in 2012 during the Feis Ile Whisky Festival. 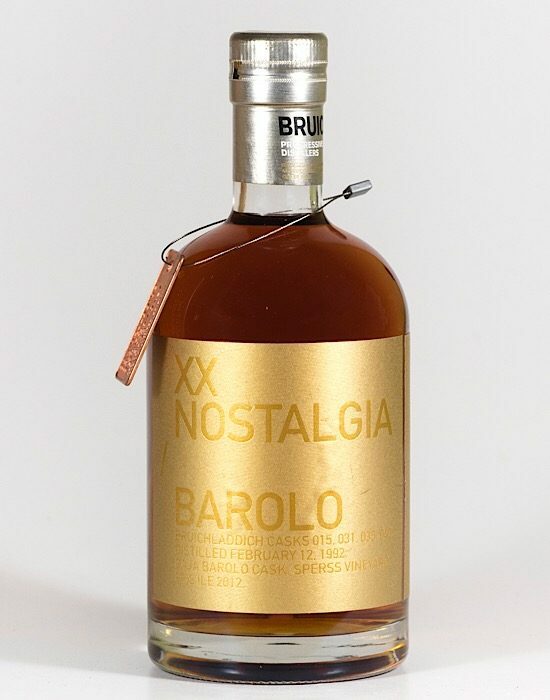 Distilled in 92 this whisky was matured in Angelo Gaja Barolo Casks for 20 years. 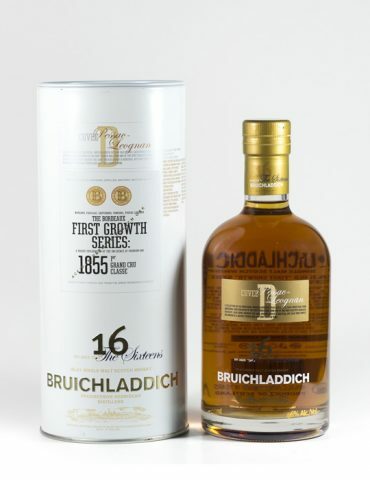 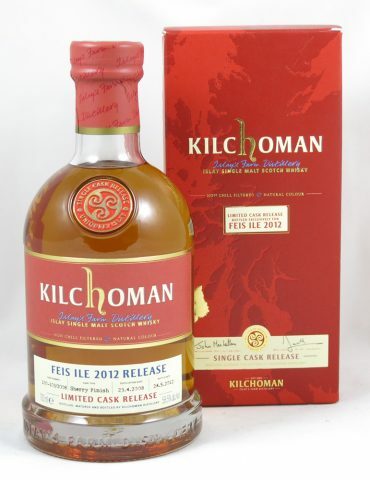 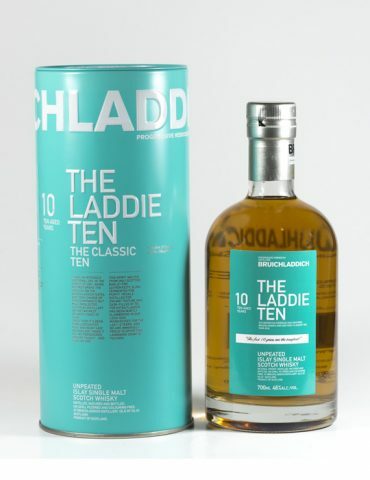 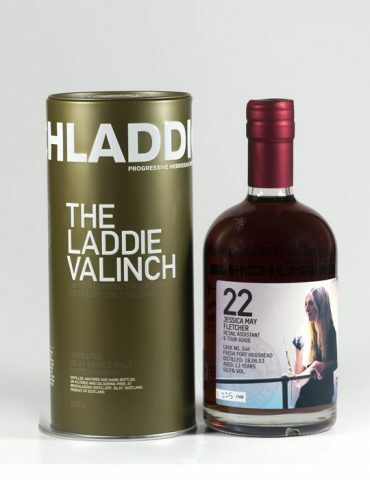 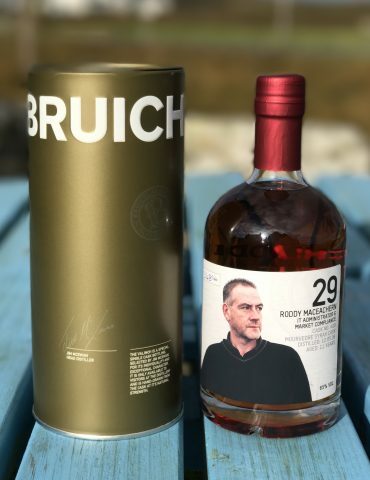 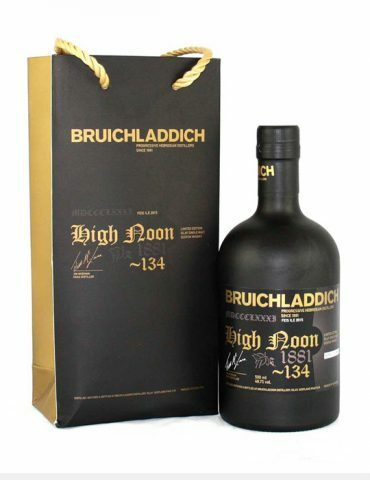 Limited to 950 bottles, each sold on Islay in 2012. 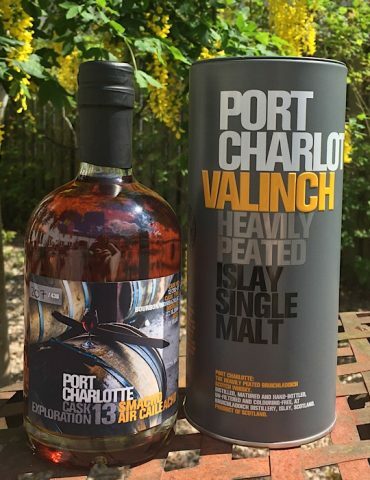 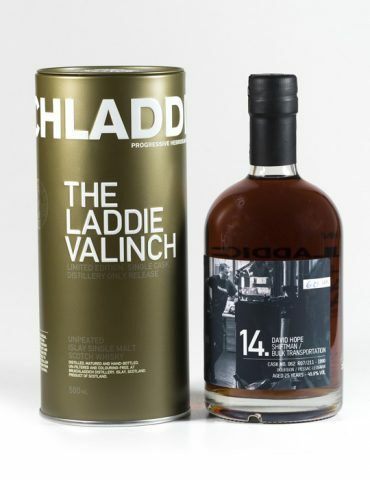 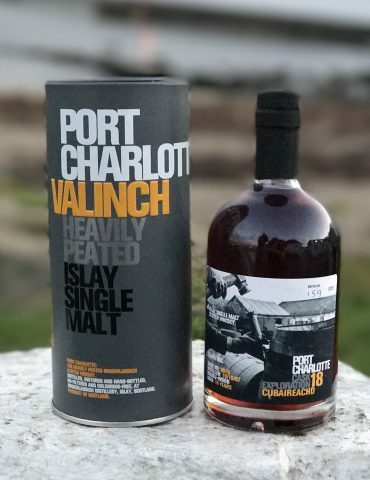 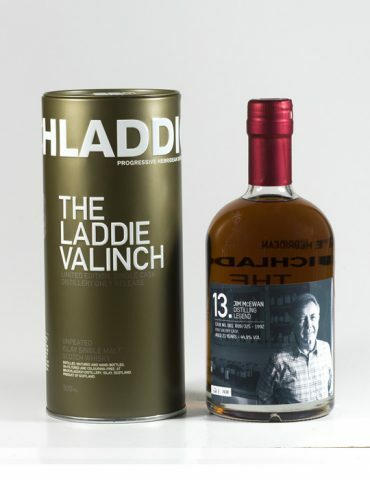 This is truly a must for any Islay whisky collector. 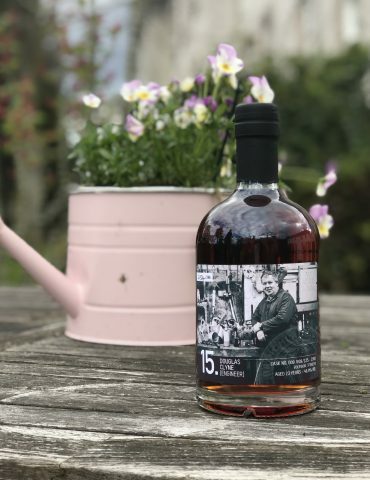 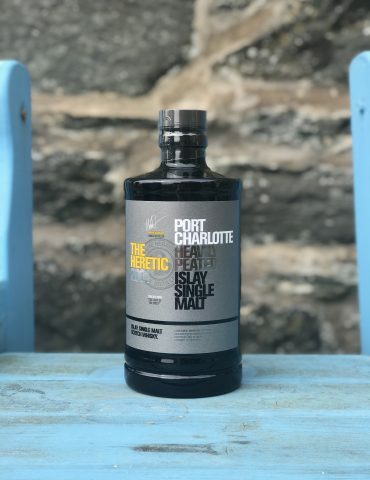 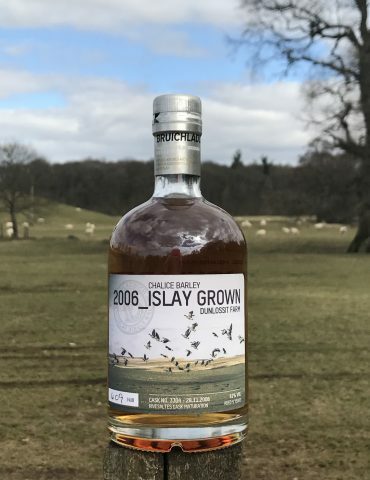 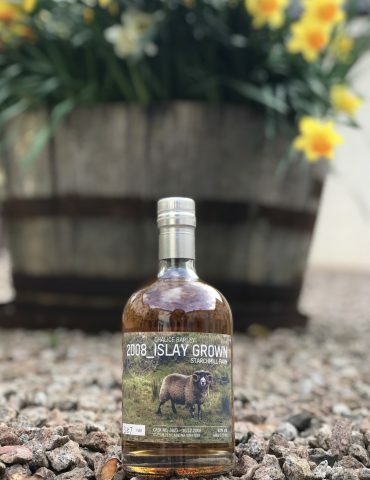 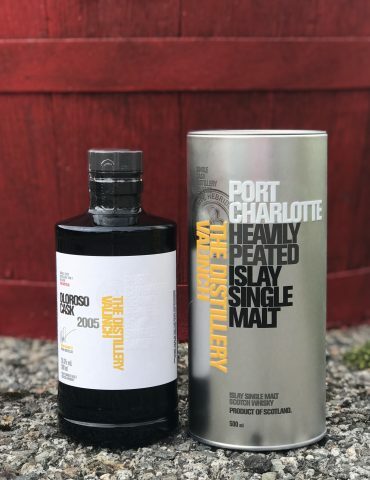 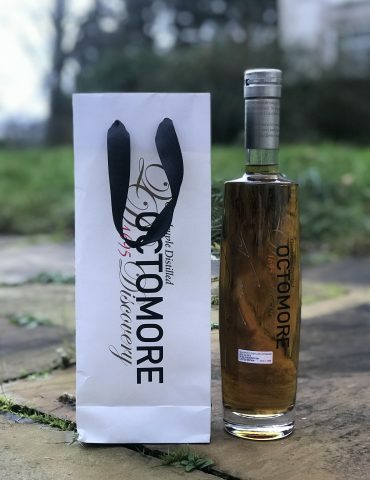 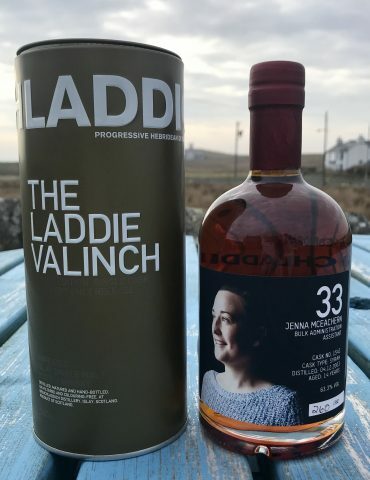 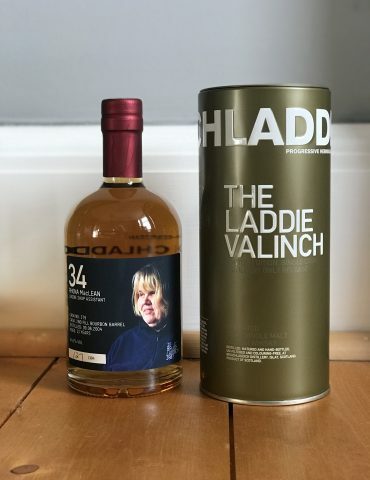 Bottled number 520 available – Only ONE in stock!